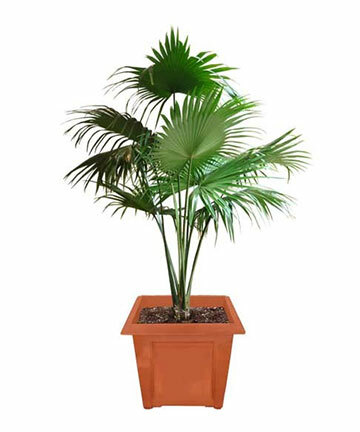 We have assembled a team that has decades of experience in producing the quality plant material that our customers deserve. 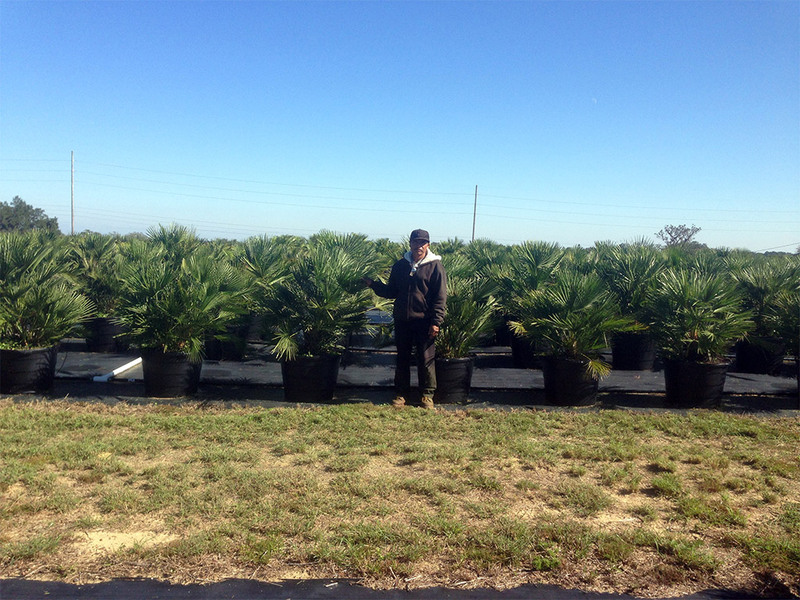 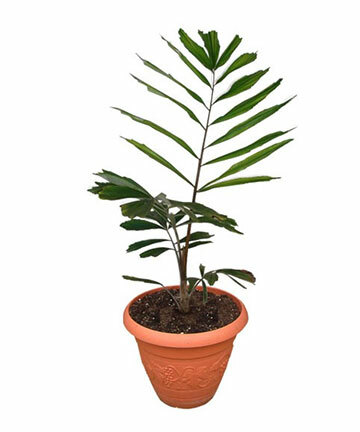 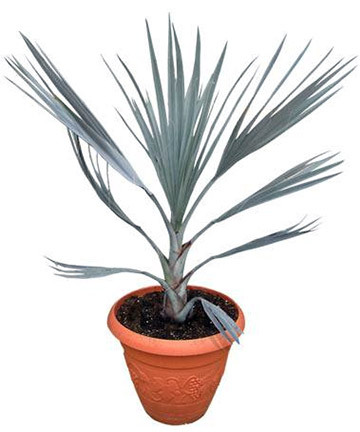 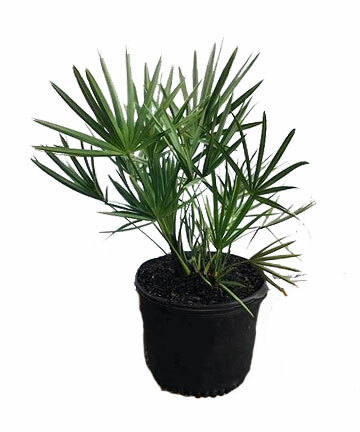 Eagle Ridge Nursery was established with the goal of producing the finest quality Cold Hardy Palms at very competitive pricing. 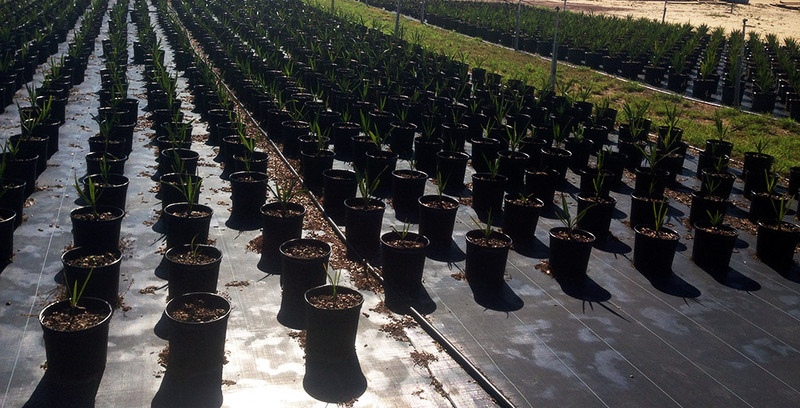 We selected our site based on specific and optimal growing conditions. 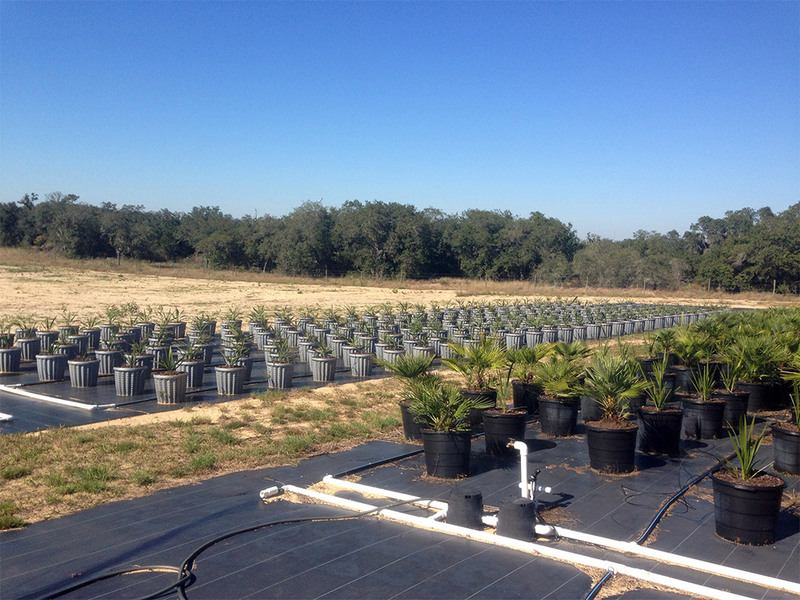 We are located on the “Ridge” in Lake Wales, Florida that provides a “high and dry” growing platform and easy access for our customers. 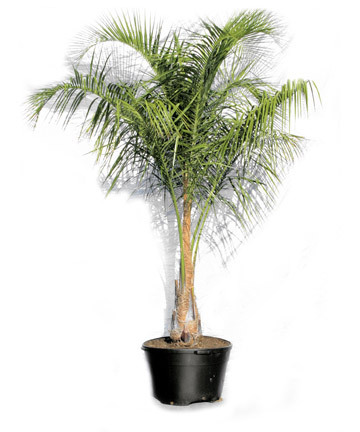 We have assembled a team that has decades of experience in producing the quality plant material that our customers deserve. 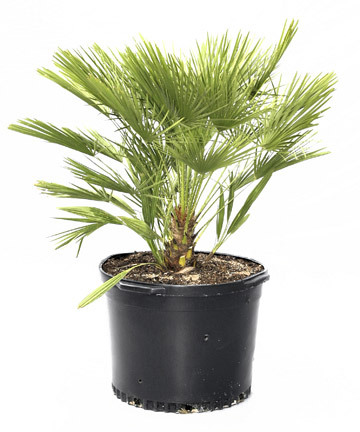 We have developed specific protocols that consistently yield premium quality. 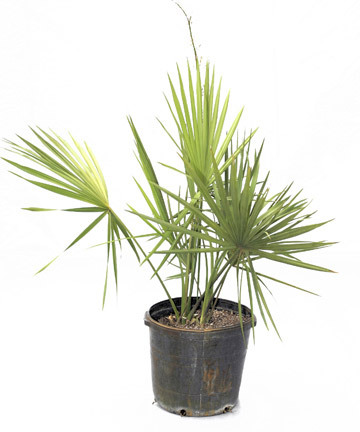 Our team has also developed proprietary and proven expertise in propagating the highly desirable, Mule Palm (see detailed description) from our own source of hand selected seed and pollen sourced palms. 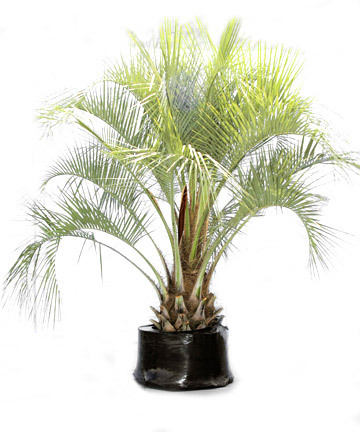 We welcome new visitors and future customers … so please feel free to contact us for further information. 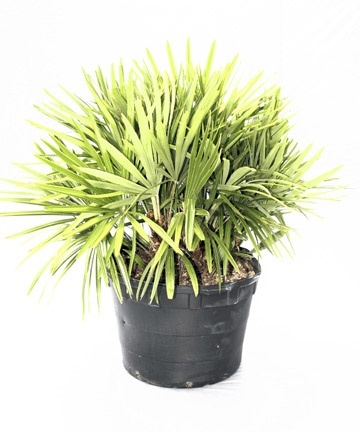 Please check out our plant descriptions and availability.